Catherine Duneva presented collection autumn / winter 2016 fashion brand "Horse Fashion EDITION" clothes horse riding competitions of graceful fashion show of Equestrian sports facilities Trakietz, Plovdiv. 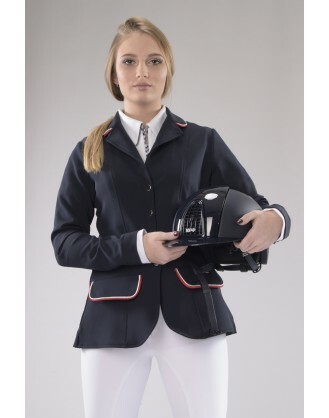 The collection includes clothes for everyday riding and amateur nature. 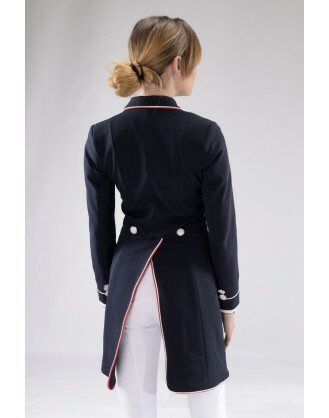 Particular attention is paid to formal wear during competitions Equestrian discipline "Skip obstacles." Precedent in the collection is children's clothing for racing. A few hours before the presentation of the collection Miss Bulgaria 2015 Anelia Ivanova-starred extremely stylish photo shoot with the latest dresses and models of expansive fashion line precisely Horse-sport base "Trakietz" during the finals of the state championship for young horses. For studio photographs of Horse Fashion Edition was invited another beautiful lady, also winner of the title Miss Bulgaria, namely Alexandra Miltenova. Star fashion show in which participated the star of the most watched show on BTV "FARM" Gerry Doncheva took place after a tight race for the best young horse to beat in most races during the year, which was won by the 5-year Gresbo Ji Air and Andrew Gotchev representative of the hosts. The splendid 5-year-old stallion could not vklchyui in the photos due to her busy schedule, but for its beauty worthy deputy was elected stud mare Mara Buba Mara and white Haflinger (average kind pony) that stocheski endured flashes of cameras. 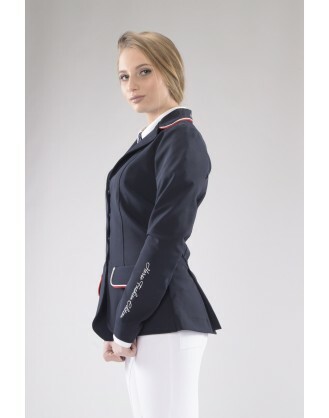 Once again Ekaterina Duneva excited riders and lovers of equestrian sport izklchyuitelno beautiful girls on stage and increasingly high quality and exquisite garments. 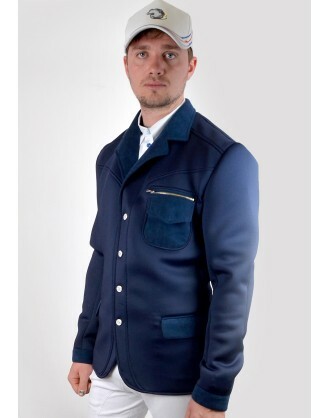 "In the new collection represent some of the most elegant and comfortable jackets that are created. 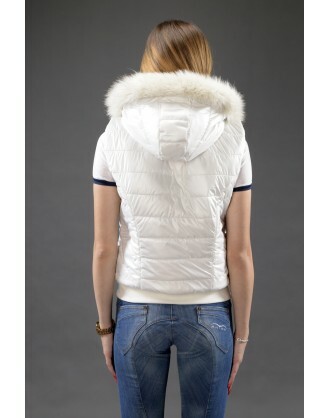 The models are distinguished by luxury and high quality fabrics. Innovations: X-Cool Evo material. Collar in bright contrasting color that will be hit in the new season. 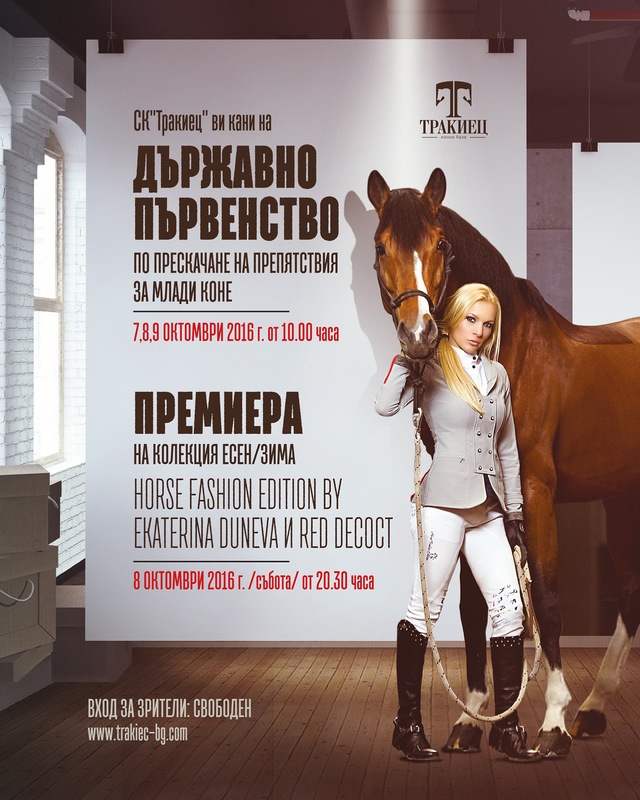 Collection Autumn / Winter 2016 fashion brand clothes riding Horse Fashion Edition will be presented at a fashion show of Equestrian sport base "Trakietz" in Plovdiv on 8 October 2016. The new fashion collection included clothes for riding for children and teenagers. Women's dresses are fully consistent with the current season fabrics and cuts, as the vision is elegant with a strong femininity. Expect details! At an official ceremony in Sofia hall of the capital hotel "Kempinski" the most elegant players Equestrian presented collection Nogse Fashion Edition idea of three famous ladies in Bulgaria: Dilyana Popova, Katya Duneva and Alexandra Arabadzhieva - Staykova. Famous trio presented for the first time in our fashion show of riding equipment, complemented by glamorous evening dresses. Athlete riding and motoring - the model and "Miss Bulgaria" Ekaterina Duneva, became the face of the collection outfits riding. Top model and actress was Dilyana Popova, designer clothing and in the second part of the event presented the latest models from their fashion collection. 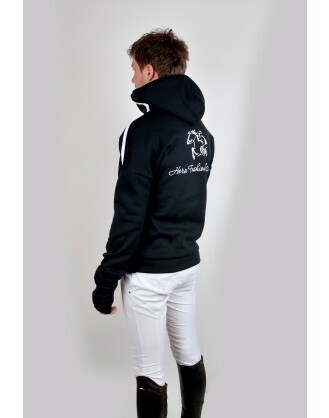 All new clothing read in the print edition of the magazine RIDING. 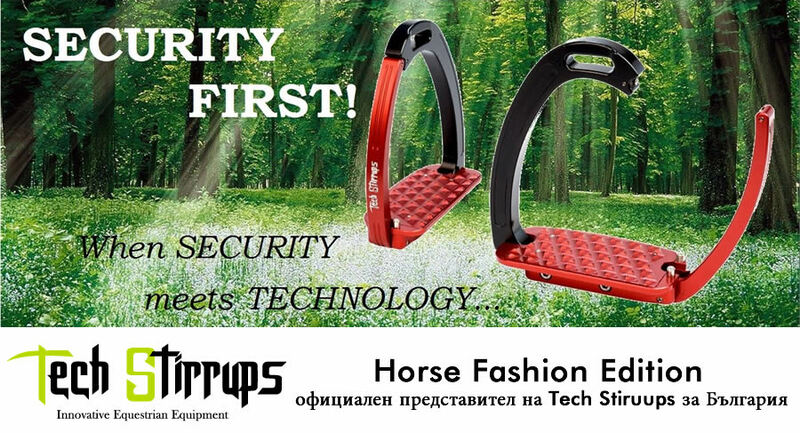 For the first time in one hundred year history of equestrian sport in Bulgaria was organized fashion show of riding equipment. Unusual event lit hall Sofia Hotel Kempinski and bring magic convivial mood as fans of equestrian sport and the participants in the event. Athletes jumping, which we used to see only in the preliminary rounds became graceful models of the elegant models of Catherine Duneva. The idea to break the traditional style in the equipment of competitors Equestrian occurred to winner of Miss Bulgaria World 2007, which is not only a competitor but also committed with all your soul horses and equestrian sports. 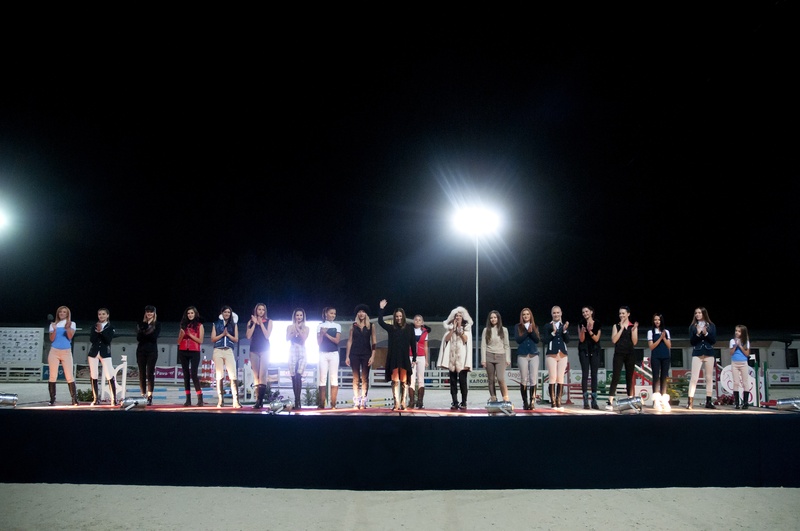 The first of its kind event marked the triumph of feminine beauty and professionalism and exquisite end of the sport in 2014. Both designers beautiful people in his fashion business came from the direction of BFKS with wishes for a more beautiful future events and results. 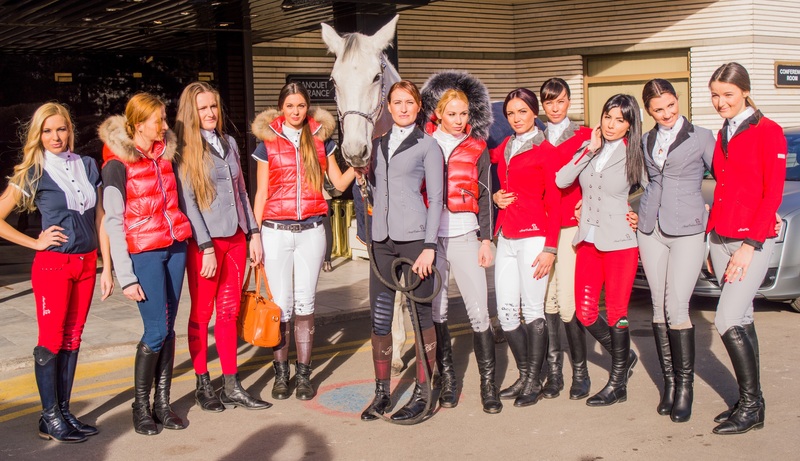 Katia and Alex Arabadzhieva presented suits riding fashion show Athlete riding, the model and "Miss Bulgaria" Ekaterina Duneva became the face of the collection outfits riding. Designer clothing is the top model Popova. 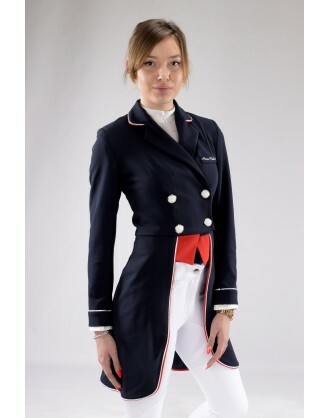 Winter collection elegant clothes for everyday riding and racing is decorated in the style of the Premier riding where there are royal strict rules, but it is extremely sophisticated. The high level of dresses have merit and special fabrics supplied by Switzerland and France, as well as Italian factory, working patterns.